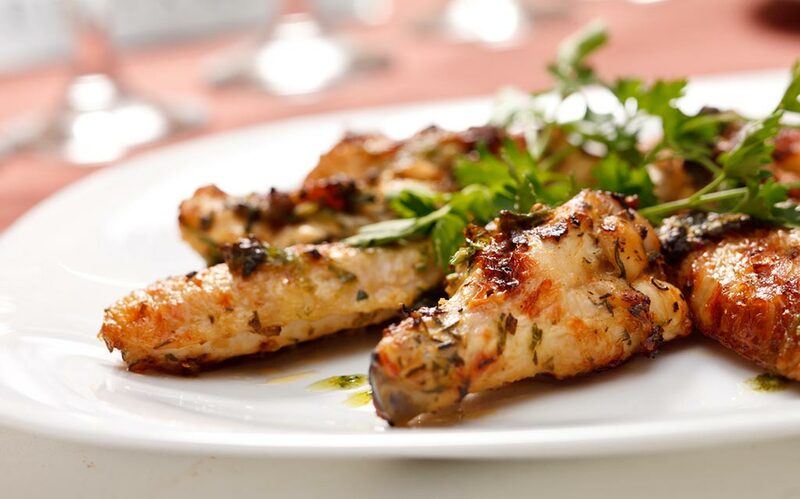 Whether you like them hot and spicy, sticky sweet or plain Jane and whether your prefer them served with blue cheese, plum sauce or celery sticks, chicken wings have to be the most versatile protein on the planet. Americans have been attesting to this fact, gobbling up wings by the boat-load with more than 27 billion eaten in 2013 and 1.23 billion wings consumed during Super Bowl weekend alone. That’s over 100-million pounds of wings. To give you some idea of what that looks like picture the chicken wings laid out end to end -- they’d circle the perimeter of the Earth not once but twice! 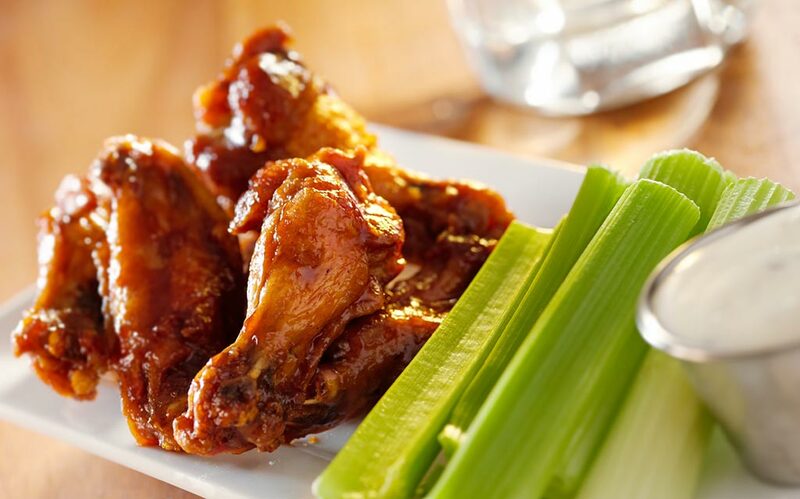 So this July 29 raise a wing in honor of National Chicken Wing Day, the day rightfully proclaimed in 1977 by Buffalo Mayor Stan Makowski. 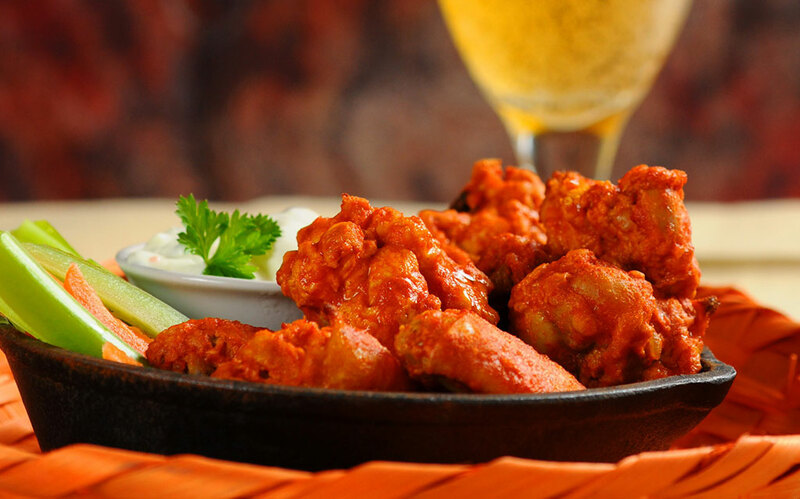 Buffalo, New York lays claim to the birthplace of the chicken wing and that’s why they are often called Buffalo wings as well. The story goes that Teressa Bellissimo created chicken wings at the Anchor Bar, which she owned with her husband Frank, when her son Dominic and some of his college friends decided they wanted a late night bite to eat. She wanted a fast and easy dish so she deep-fried some chicken wings, which in 1964 were usually reserved for soup stock. She tossed them in butter and hot sauce. Naturally, they were an instant hit. The Bellissimos weren’t the first Buffalo restaurateurs to realize the potential of chicken wings. John Young had opened Wings’n Things on Jefferson Avenue in 1963. But his wings were breaded and dressed in a tomato-based sauce. 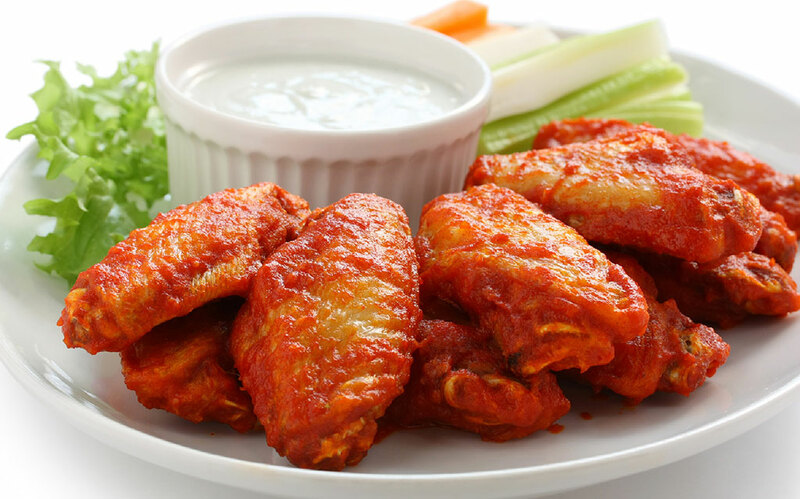 The name Buffalo is commonly applied to foods other than wings, including chicken fingers, shrimp and pizza that are seasoned with the Buffalo-style sauce or variations of it. A common variation on the buffalo sauce flavor is found in potato chips, many of which also incorporate a blue cheese flavoring to simulate the complete Buffalo wing experience. Today, there are many flavors of prepared wings available, besides the original hot Buffalo style. Flavors include barbecue, lemon pepper, pepper Parmesan, garlic, sweet-and-sour, and honey mustard. 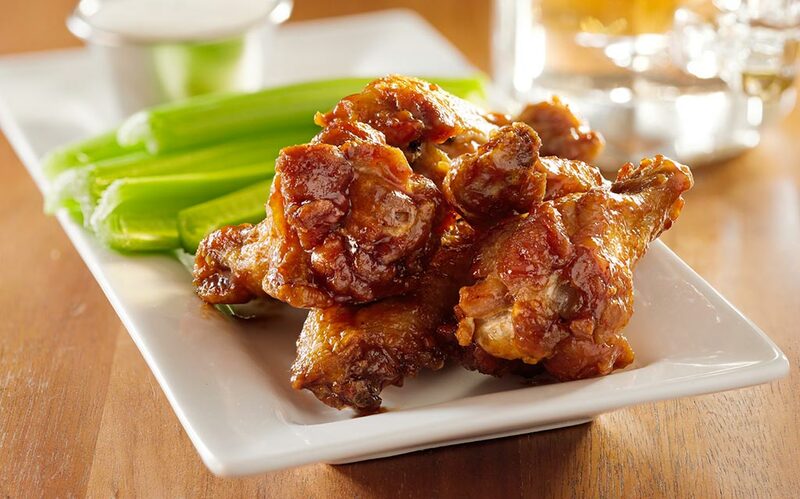 Since the first introduction, restaurants have introduced hundreds of different flavors of chicken wings. Wing King Drew Cerza is viewed by many as the food’s enduring ambassador having founded the National Buffalo wing festival in 2002. An ardent wingman, Drew edged out Bobby Flay in a “Chicken Wing Throwdown” in 2007 on the popular Food Network show. Since then, he has become the wing emissary for this American food icon. In 2003, Drew was named a “Buffalo Citizen of the Year” and in 2011, the “Tourism Executive of the Year.” He travels the country in search of unique wings that capture the local flavor of different regions.